I have some great news! Estonian nature photography competition “Nature Photo of the Year 2018” has finished and I will bring you my family’s best photographic pieces that captured the jury’s attention this year. 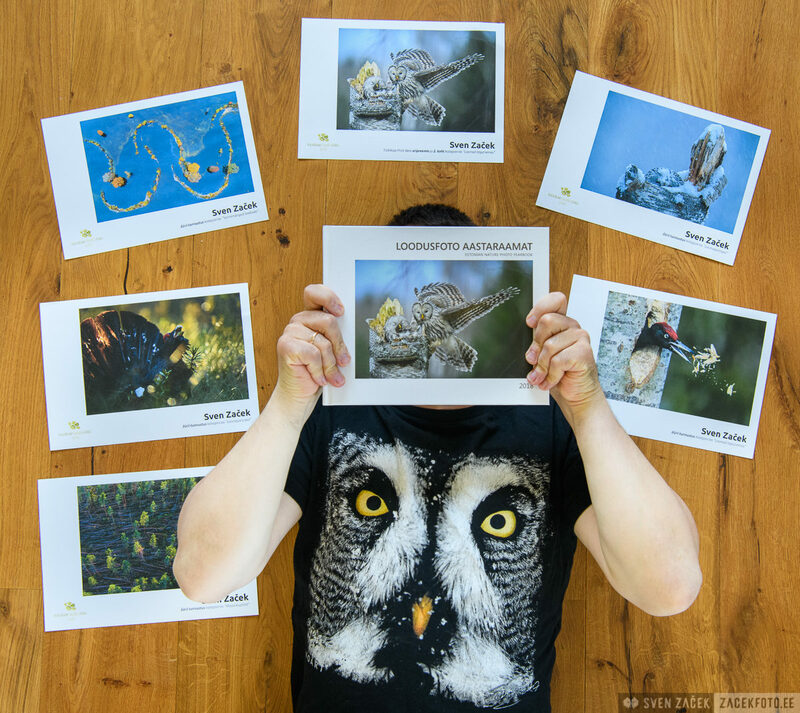 In addition to many prizes, my photo of my Ural owl family landed on the cover of the competition’s yearbook.